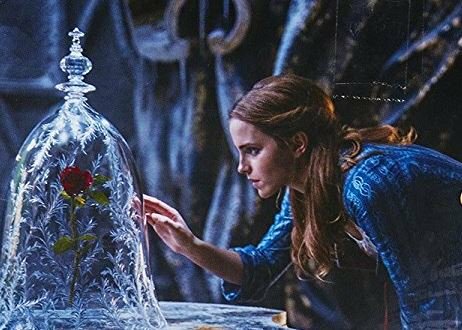 In the past five years there have been two major movie adaptation done on Gabrielle-Suzanne de Villeneuve’s fairy tale Beauty and the Beast. One was a French film done in 2014 that took some very big swing on adapting the story to a large scale epic and the other was a 2017 Disney remake of the 1991 animated version. Both films are technically an adaption of the traditional French Fairy tale by Gabrielle-Suzanne de Villeneuve. The story took inspiration from other stories including Cupid and Psyche. 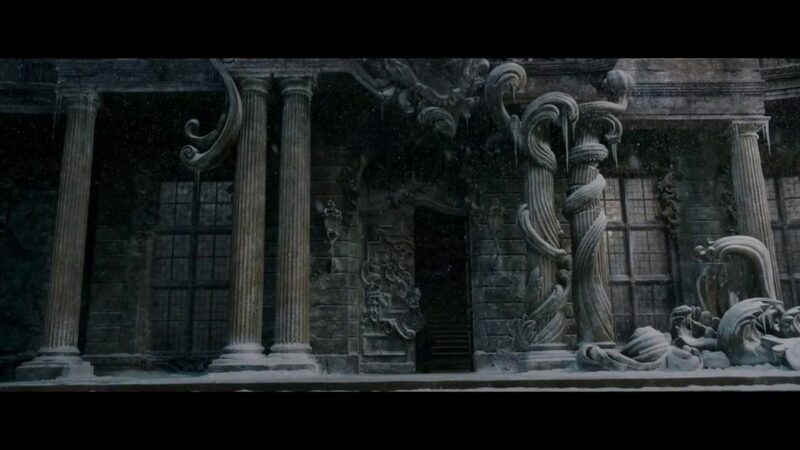 So nothing is original, everything is adaption and elevation, but are these films? 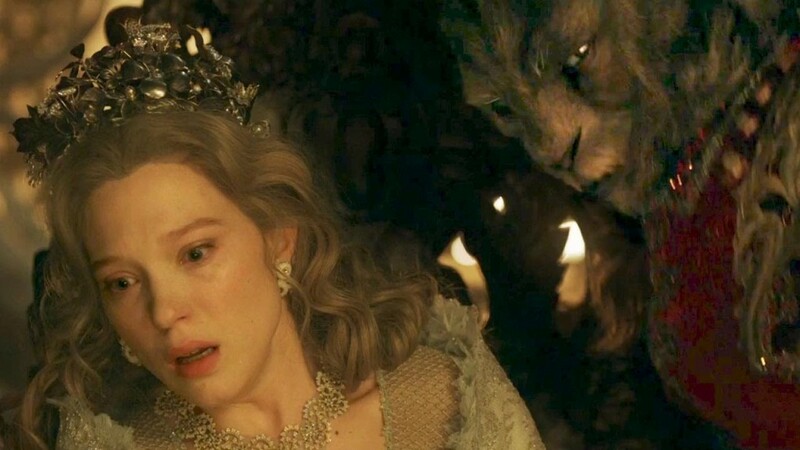 Both films took their queue from other adaptations of Beauty and the Beast, 2014 was made in the spirit of Jean Cocteau’s 1946 version and the 2017 version was a direct remake of Disney’s 1991 movie which also took some influence from Cocteau and other source in addition to the original fairy tale. Though I just want to say the 2017 movie has a shot of the an arm holding a lamp, so there was a Cocteau homage shoe-horned into the movie. The 2017 movie and the 2014 movie are vastly different attempts at adaptation. 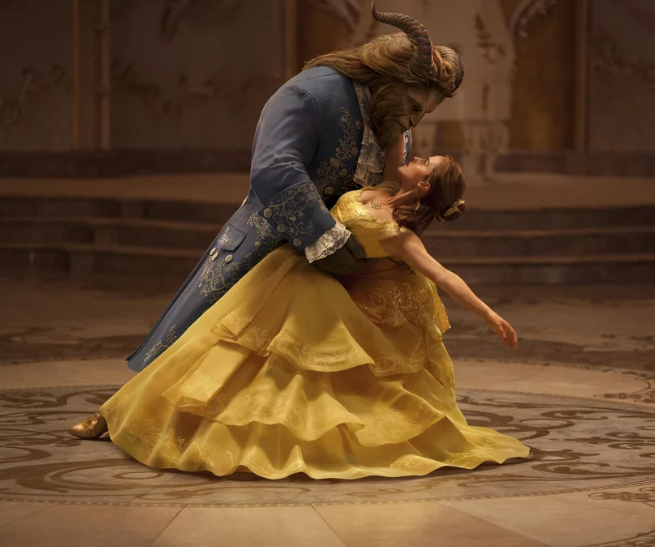 The 2014 version follows the story closely till Belle reaches the Beast’s Castle but then take some very big swings and makes a lot of weird decisions like giving the beast a complex backstory that ultimately doesn’t make sense to the narrative and weakens the love story. 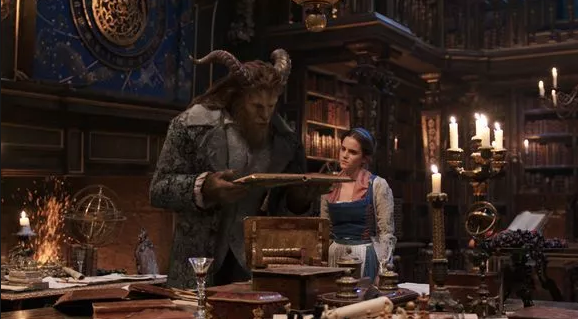 Basically the Beast wouldn’t have been a beast if he and his first wife just had communicated. On the other end of the spectrum you have the 2017 version which tries to correct some flaws with original 1991 movie but it’s nearly a shot for shot remake that doesn’t enhance the story for the medium of Live-action. The 2017 does add elements that actually makes the story dumber. The only decision that is improve upon and is different is that the stakes are higher for the servants in the castle and the curse is expanded upon and the town is also cursed to a degree. That is the only improved change. The rest of the changes are very misguided, like the book that can go anywhere which was just there because of Belle wanting adventure. However the only time it was used was for backstory on how Belle’s mother died of the plague even though the movie hinted at a more violent end as Maurice talked about being safe in the village. 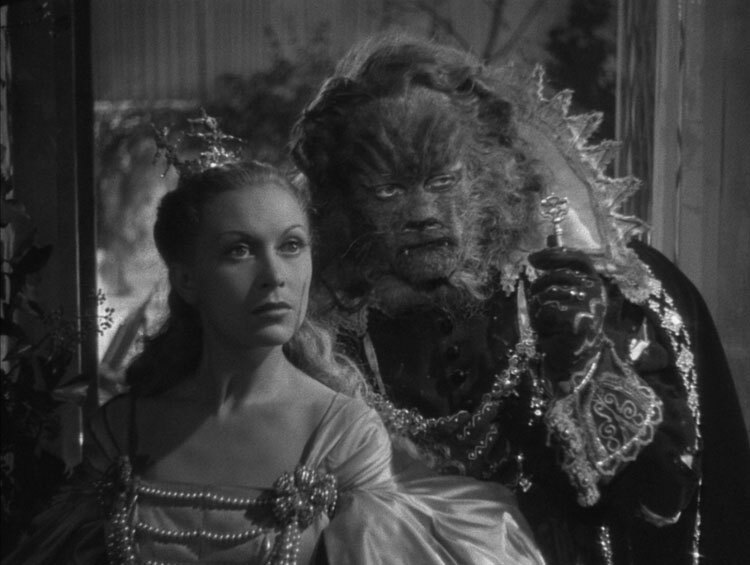 Also they way they reached the conclusion of death by plague was Belle and Beast finding a doctor’s mask. Why would the doctor just leave that behind anyway? It was a poorly thought out addition that didn’t add anything. Disney didn’t have to approach this project so straight on. They could have gone in any number of directions. Not sure where the fault lies as every decision seemed half-baked and followed the lead of a better movie. Maybe the department heads were not allowed to be creative with the look or style. While I don’t like the 2014 movie for how confused and boring the narrative was at least the design of the castle and the costumes were on point and interesting. Also the visuals were good in parts. The result of the 2017 version was a very calculating remake. Disney knew that their 1991 movie was a triumph as it was nominated for a Best Picture award so they knew they could more less stand on the original’s success to make money and maybe some awards. While the 2014 movie was a misguided effort there was still a creative effort which can’t be sayt about the 2017 remake. Also I hated the acting and the costume but that is for another day because I have words for that ballgown.